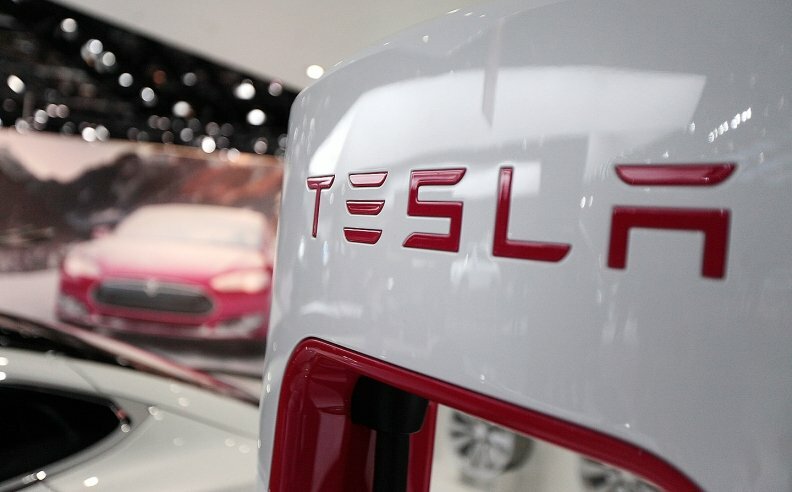 Gary Clark, a former IT chief technology officer at Juniper Networks Inc., joined Tesla Inc. in February as its chief information officer, according to Clark's LinkedIn profile. Clark succeeds Jay Vijayan, who left the electric carmaker in January last year to start his own venture -- Stealth Startup Co.
Clark graduated from University of Surrey with a master's in science. He previously worked at Barclays Global Investors as managing director and head of technology services. The Wall Street Journal earlier reported about Clark joining the automaker.